 Celebrate the bucks last big night of freedom with a stretch limo or Hummer and give your best mate a night that goes down in history. 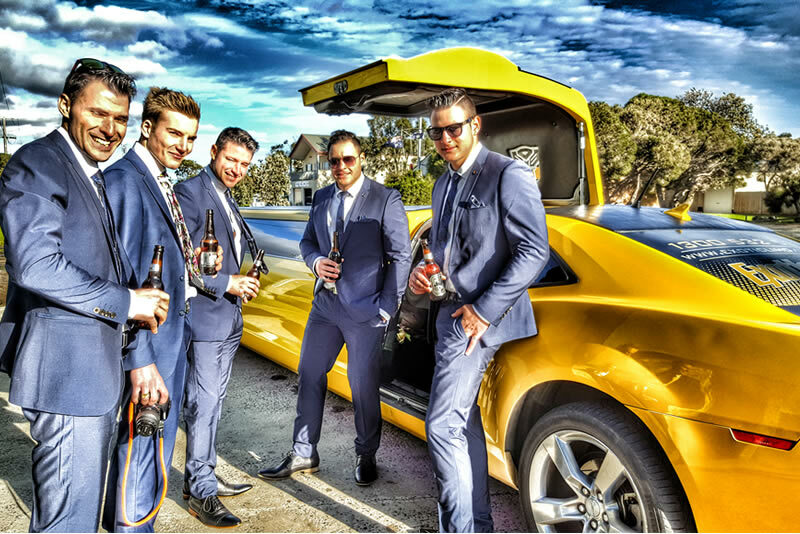 Exotic Limo’s range of vehicles include Melbourne’s largest fleet of stretch limousines and hummers so you and the crew get to your party in absolute style. 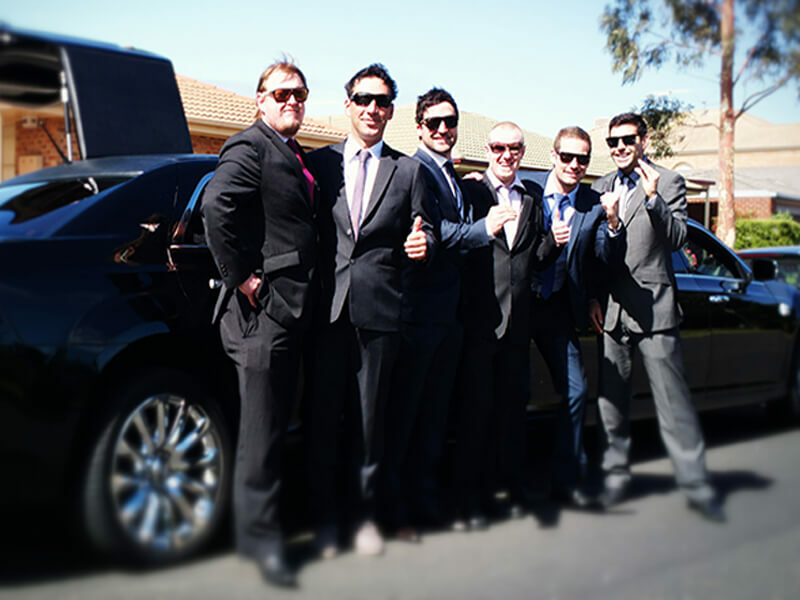 No matter what you’ve got planned for your bucks party, whether it’s cruising around the city from bar to club, or going to activities like paint-balling, the footy, golf, go-karting or even a day at the races, Exotic Limo have the perfect limousines to transport your crew around Melbourne in style. 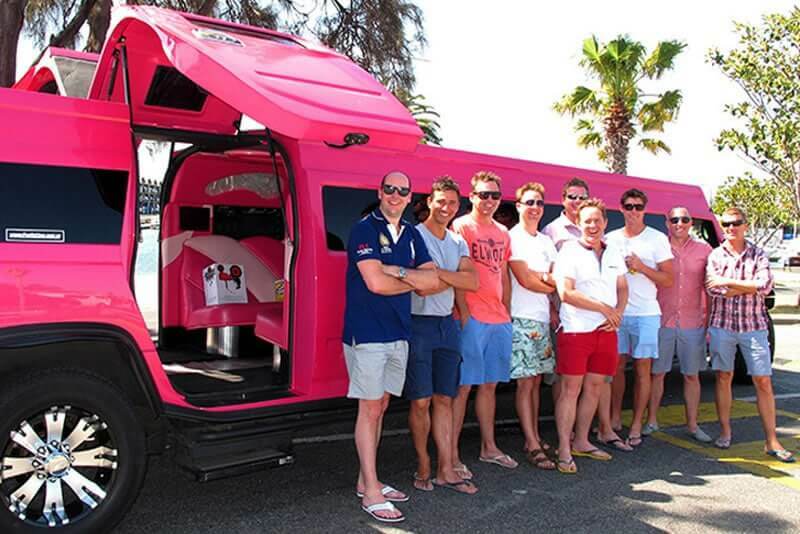 Our fleet of stretch hummers and limos can seat from 10 to 24 people comfortably and will offer the entire bucks party an A-list night in Melbourne! If you have more passengers then how about our MASSIVE 36 passenger Party Bus called The Thunderstruck, which is more like a nightclub on wheels with it’s on-board bar, dance floor and toilet facilities! We are extremely proud of our custom built SUPERHERO Chevy Camaro Transformers Special Edition limousine and our WORLD EXCLUSIVE Batman Hummer! These high quality vehicles are a ‘must-ride’ at least once in your life. The Camaro Transformers Special Edition is finished to such a high quality you may be forgiven for thinking (after a couple of ales) that it actually ‘transforms’. With inside light-shows, sound bites, room for 8-10 mates and even interactive Decepticon and Autobot props to bring out the big kid in all of you, this car gives you a full sensory experience like no other! Looking for something a little more understated, yet unique? 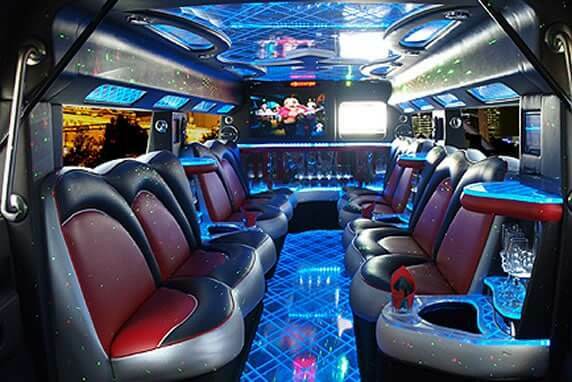 How about our dark, classy, impeccably finished black Batman stretch Hummer. Hire this baby for the night and act out your childhood fantasies! 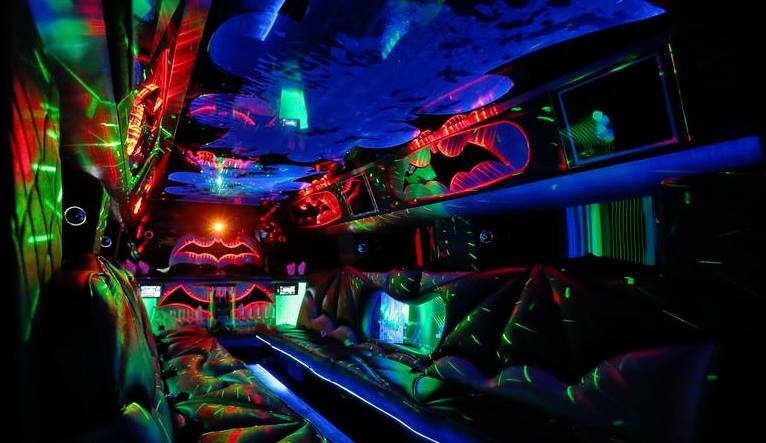 The Batman shaped leather seats, amazing light installations and even the illusion of bats flying in the night sky will capture your imagination and the buck will feel just like Bruce Wayne. The finishing touch? A life-sized Batman rides along with your crew to help you party on! 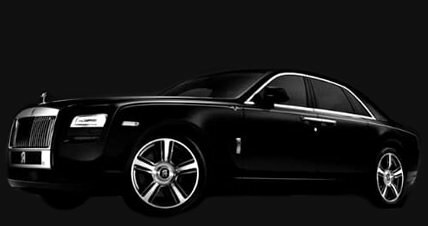 And to ensure that your crew home safely, just pre-book a limousine ride back home so you aren’t waiting for a taxi at the end of the night. Thanks to the boys at Exotic Limo Melbourne for hooking us up with their Matte Black Dodge! Just a little bit gangster mixed with a level of ‘Tarantino’ cool is this ride! 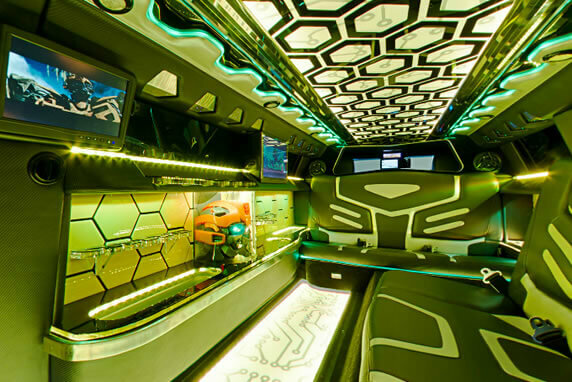 Everybody who wants a FUN mixed with LOUD and EYE-POPPING limo experience should consider this slice of rare machinery – total luxury – awesome job Exotic Limo, thanks for a great night.